Home NEWS Dynamic News LED headlight bulb need a lens or not? LED headlight bulb need a lens or not? The three most elements of LED headlight bulb are Brightness, spotlight and installation. It is necessary to obtain satisfactory brightness under the condition of low output power, good beam pattern, it is easy to install and easy to dissipate heat. the current, similar to lightning. This lens focuses the scattered light, and the light and directivity are better, and finally we get the light type we can use at night. 1. 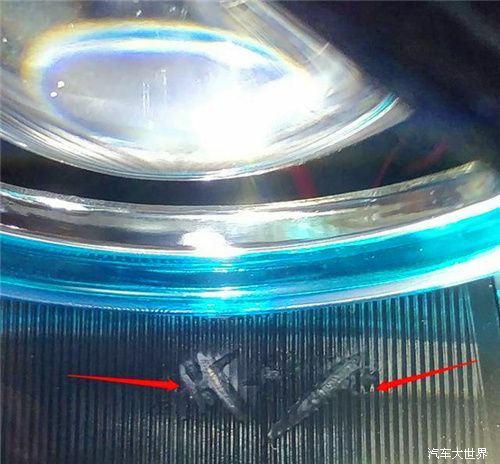 Although the lens is just a convex lens like a half glass ball, when the light passes through it, it will be lost due to its internal structure. Compared with the lamp without lens, no matter what brand or lamp you are, it will lose 30%. The brightness of the left and right, and after a long time, the lens will generally be filled with dust. The old lens in the laboratory test can only reach 40% of the original brightness! And it is difficult to clean up. 2. For LED headlight lights, its illumination mode is not like xenon lamp. As long as the industrial design is excellent ( like Leishen LED headlight bulb ), its illumination is close to the point-like illumination. The light bowl can guarantee the light type and parallel injection. 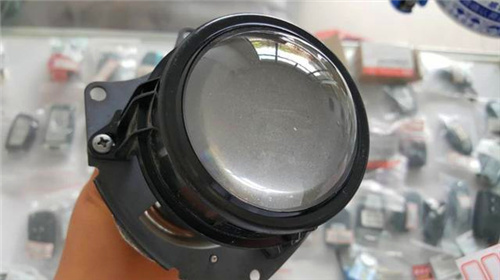 4.Since it is a convex lens, it is difficult to avoid that it has a focusing effect, and it may burn to the inside of the lamp assembly, such as a material such as a burn lamp decorative panel. Therefore, if you are using a xenon lamp, you must use a condenser lens, and you must use a lens; but if you use LED headlight bulbs, it will bring waste and light loss and unsafe factors. If the original car is a light bowl, you can directly replace the LED light bulb. If the original car is a lens, you need to select a special lens-specific product.